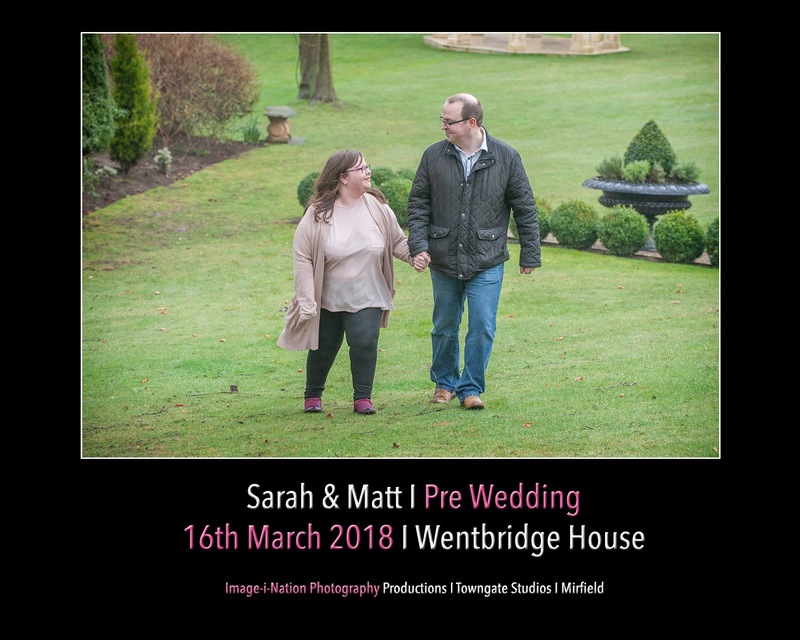 I met up with Sarah & Matt today at the gorgeous Wentbridge House (really praying all morning for the rain to stop too and it did #wahoo) for a Pre Wedding Shoot/Meeting that we include in all of our wedding packages. 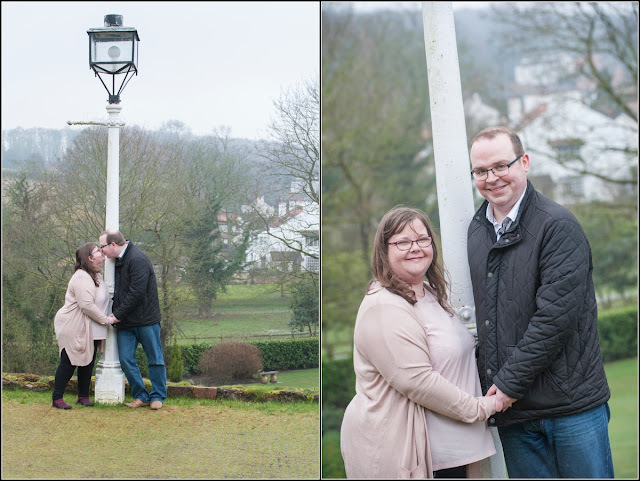 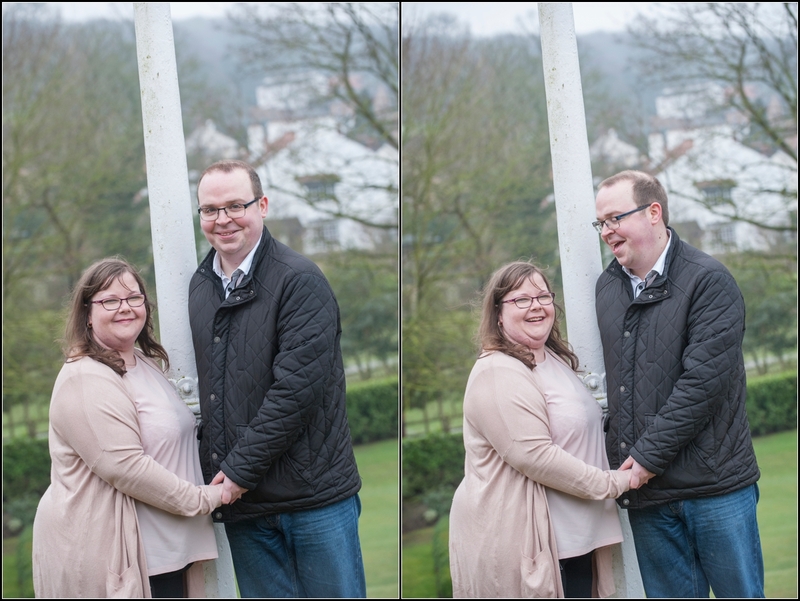 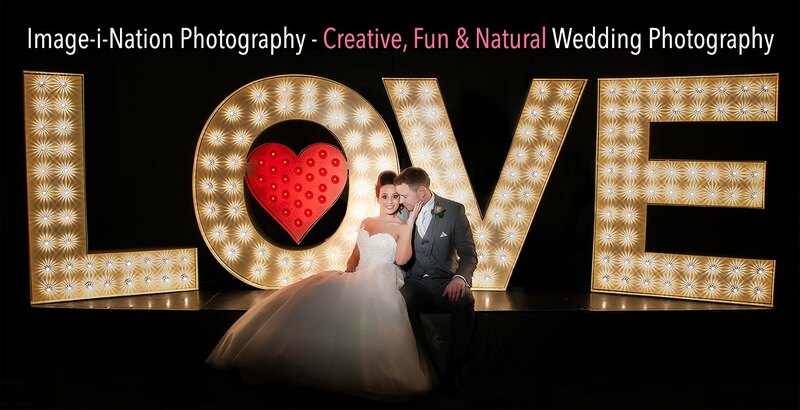 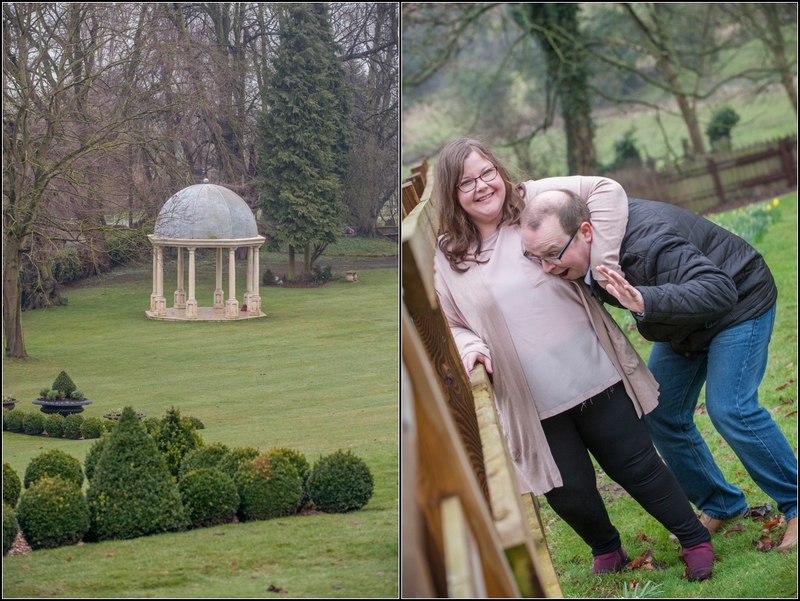 Using the gorgeous grounds all around Wentbridge House to create some nice, relaxed and fun images, plus our couples have said it makes them feel so much better on the wedding day as they know they are going to have fun and enjoy the wedding so much more! 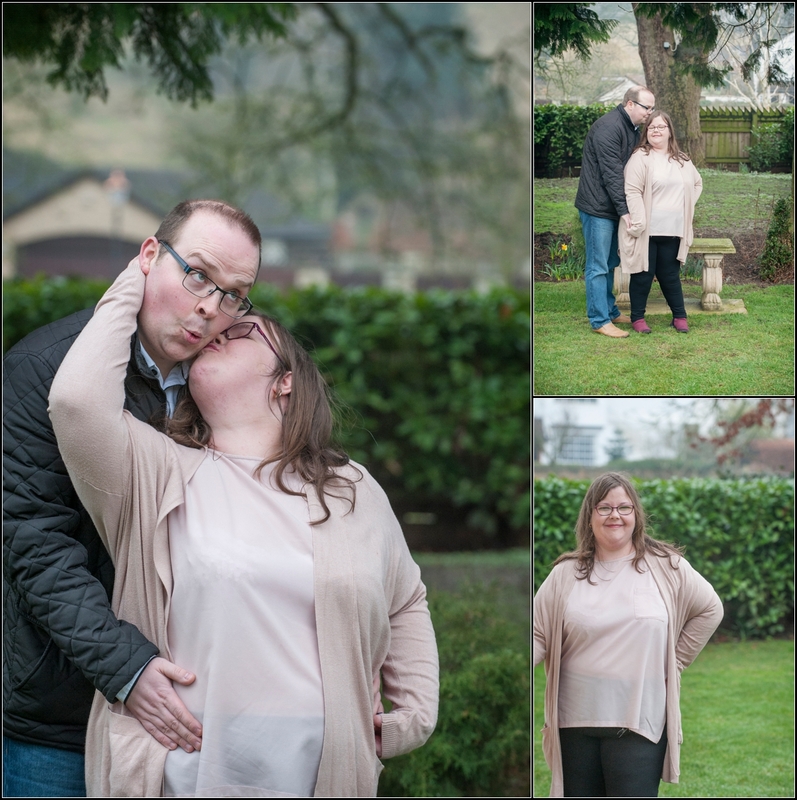 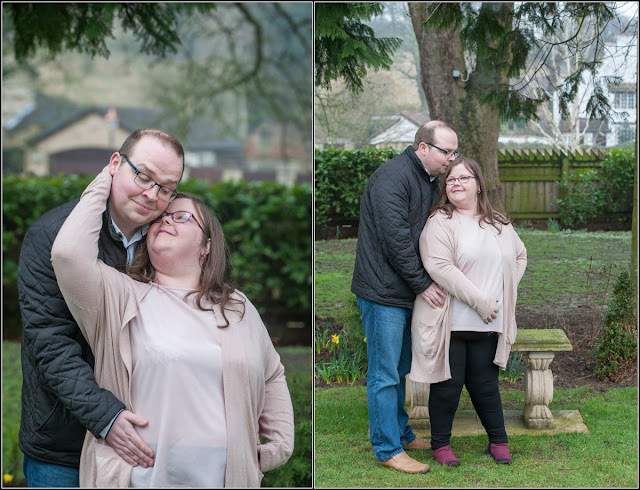 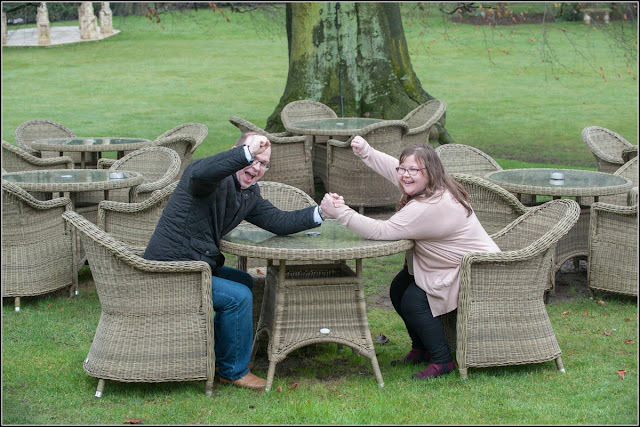 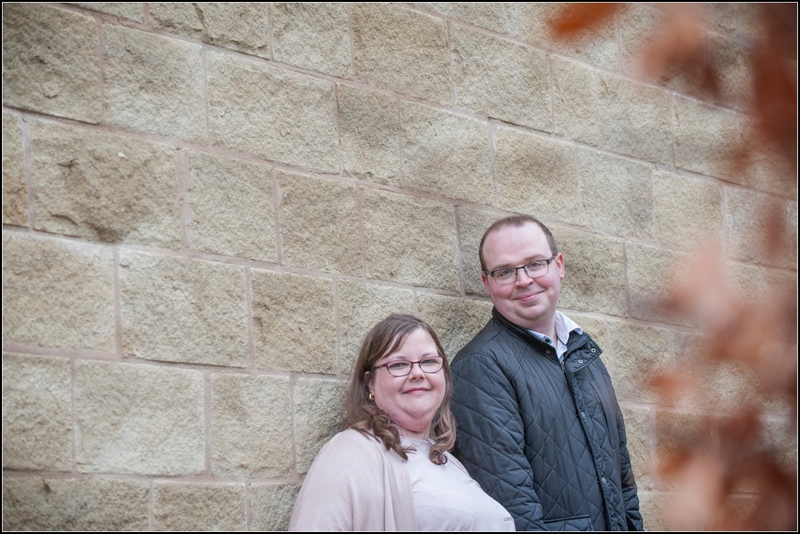 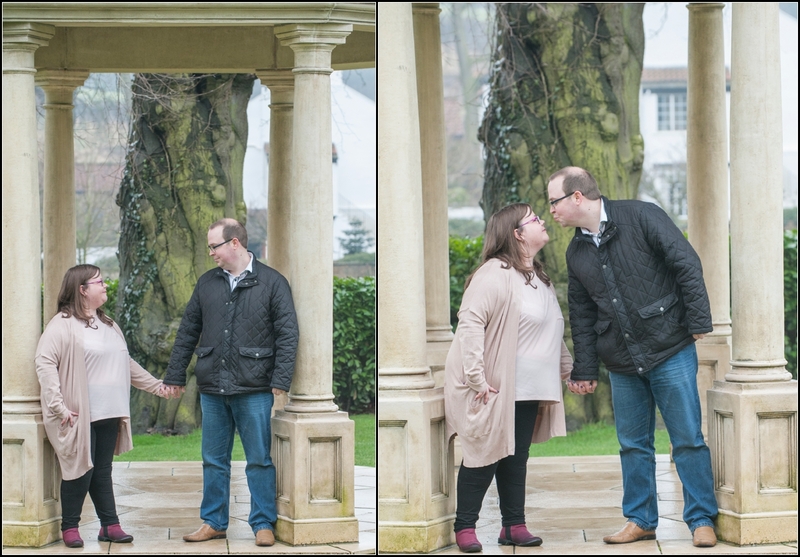 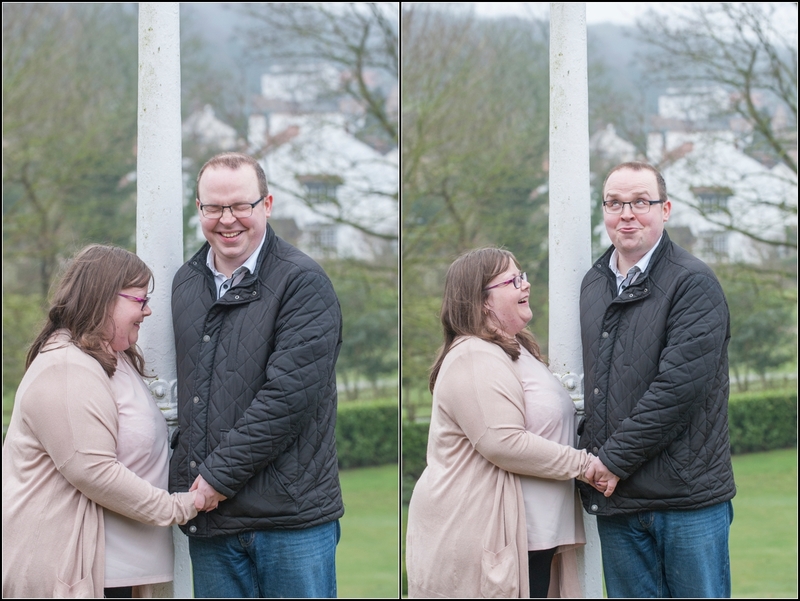 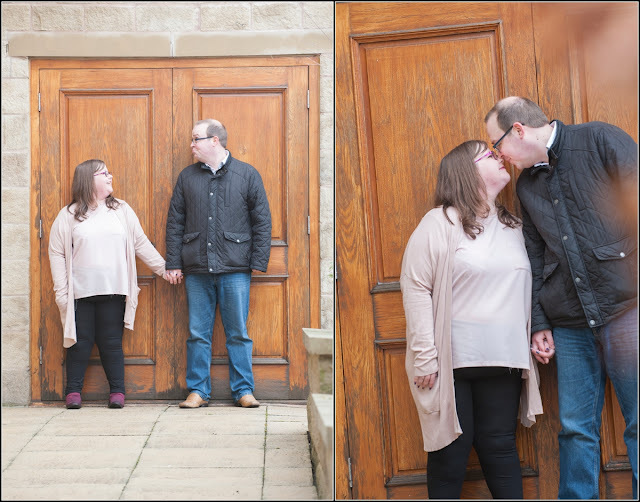 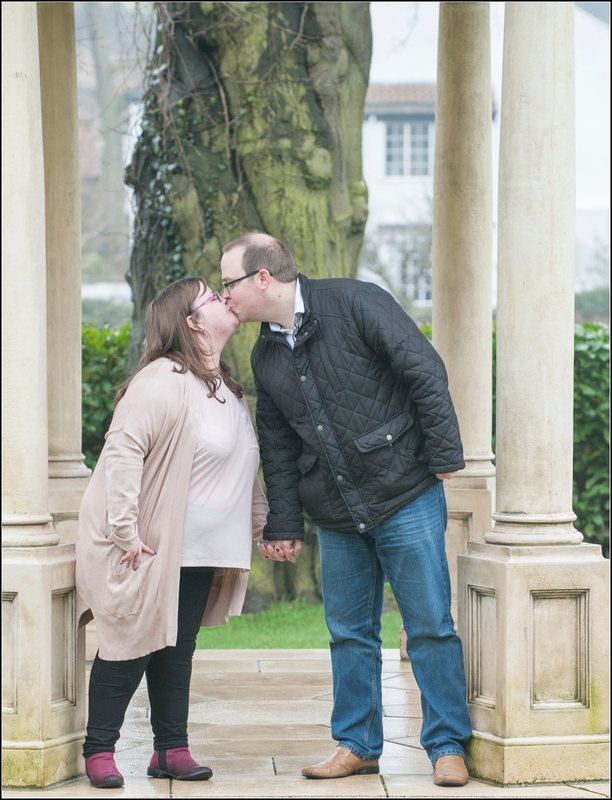 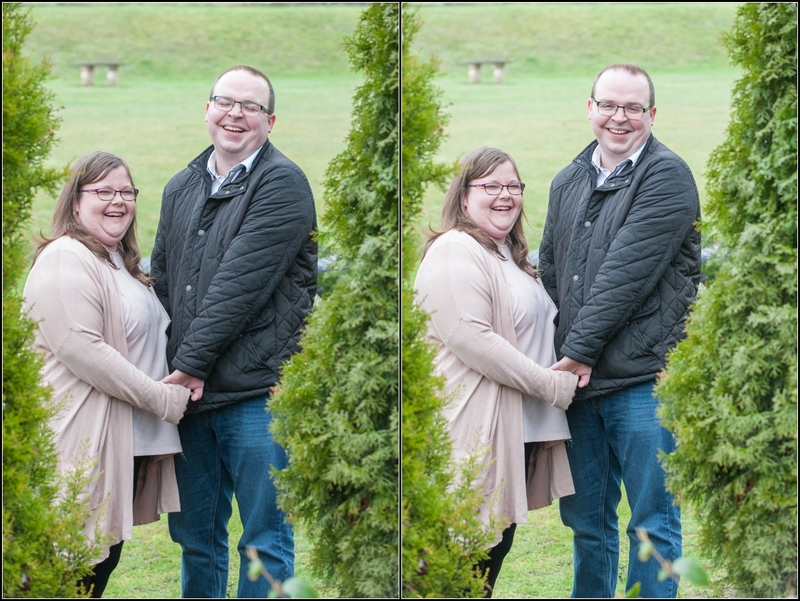 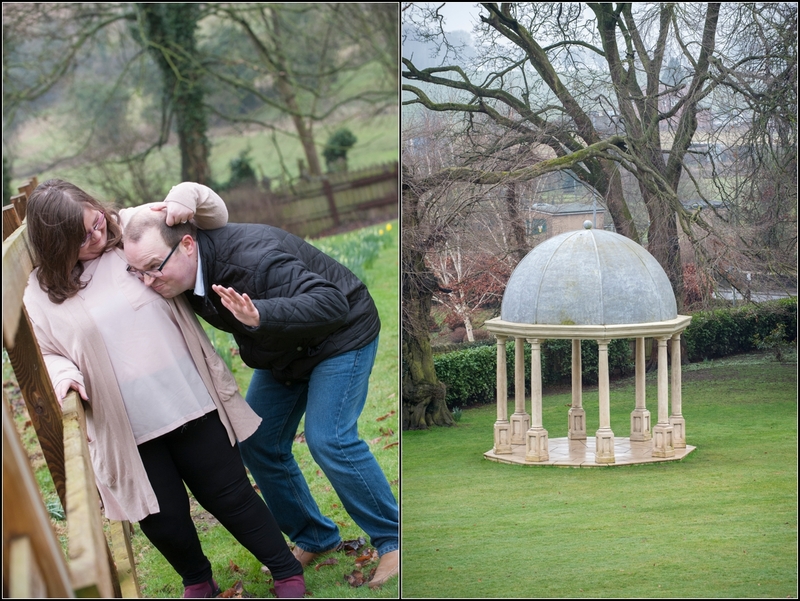 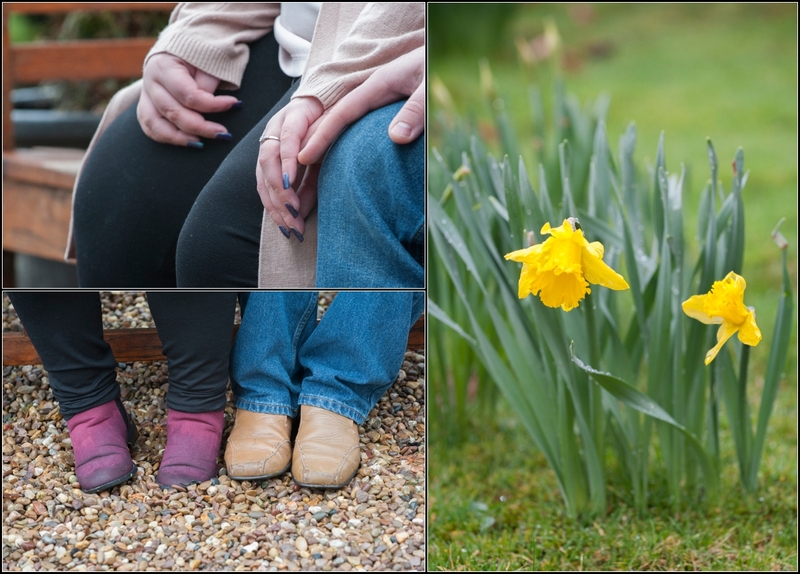 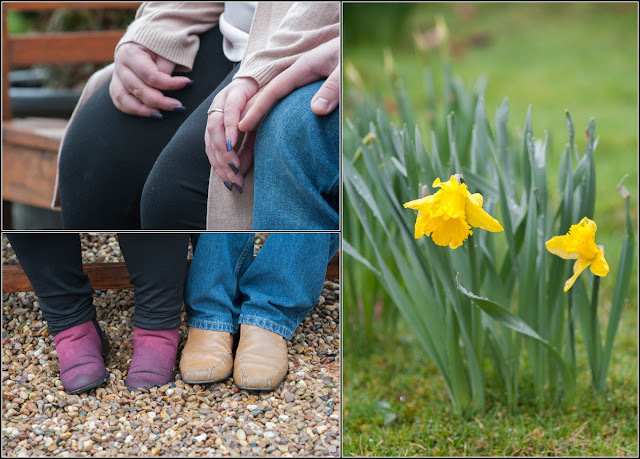 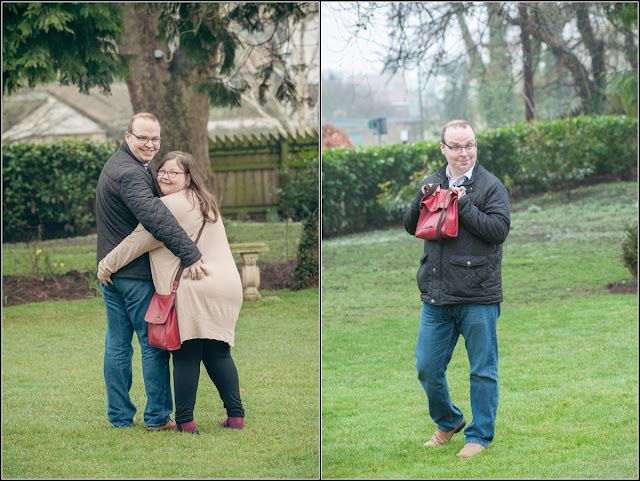 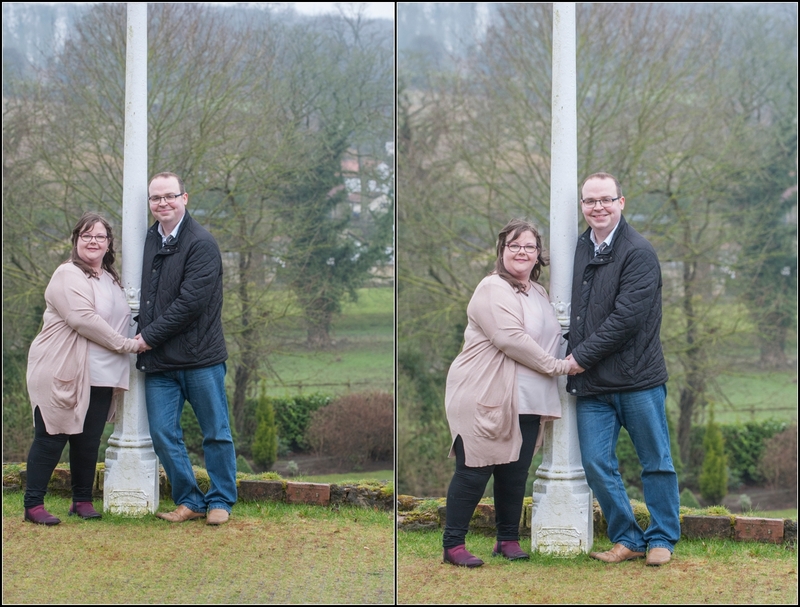 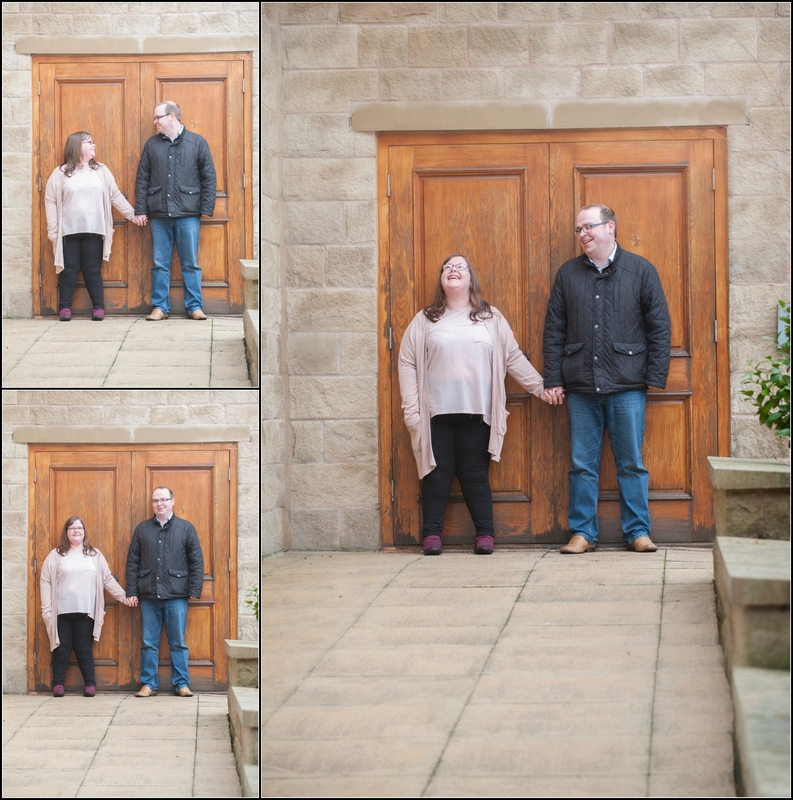 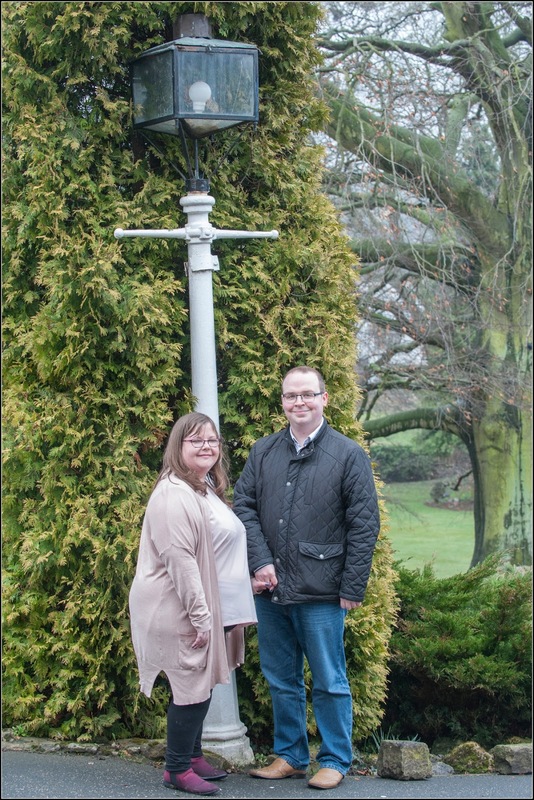 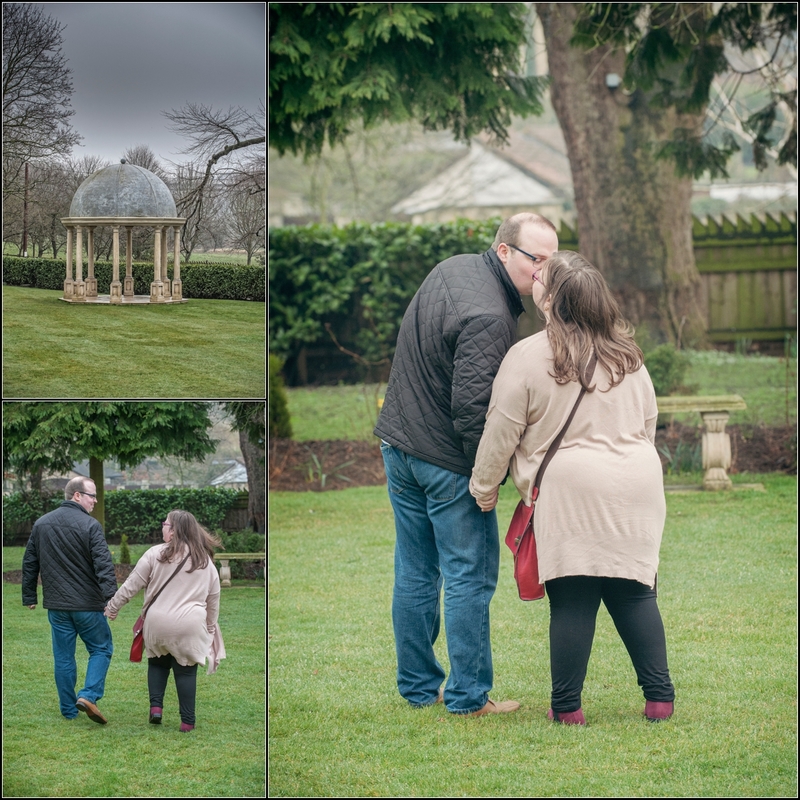 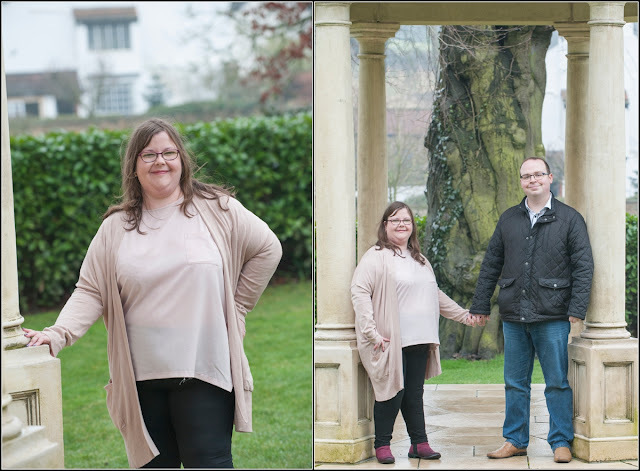 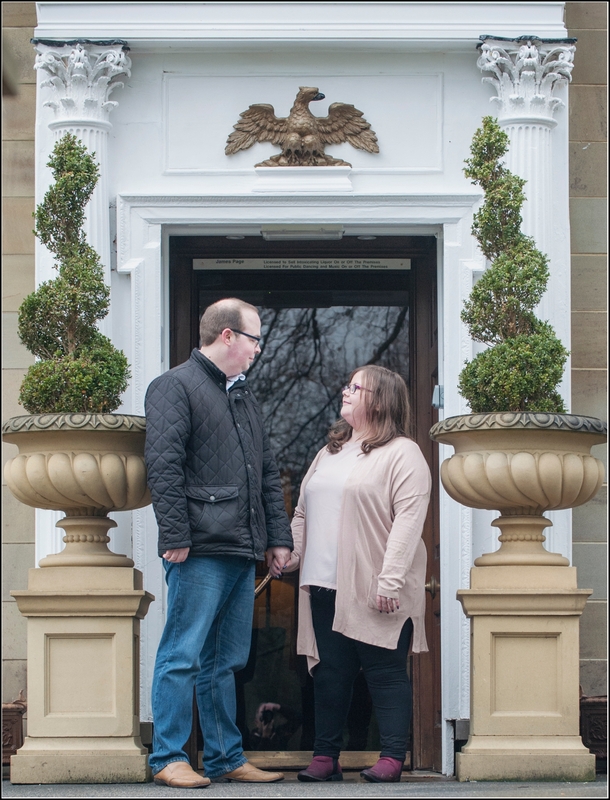 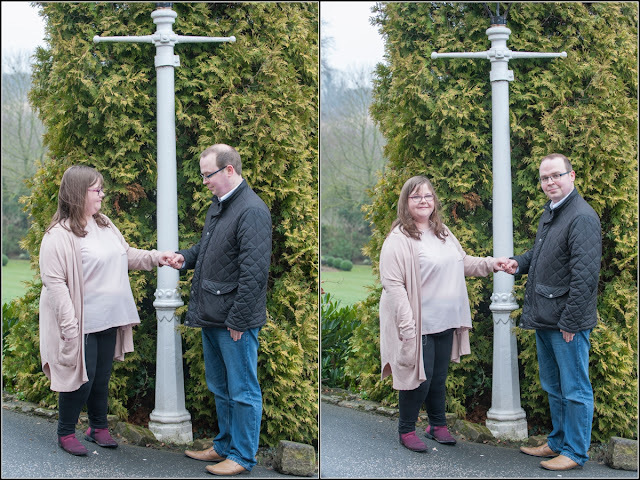 Sarah & Matt Pre Shoot 6th March 2018 - Wentbridge House from Image-i-Nation Photography on Vimeo.